You might want to take a look at Platypus. 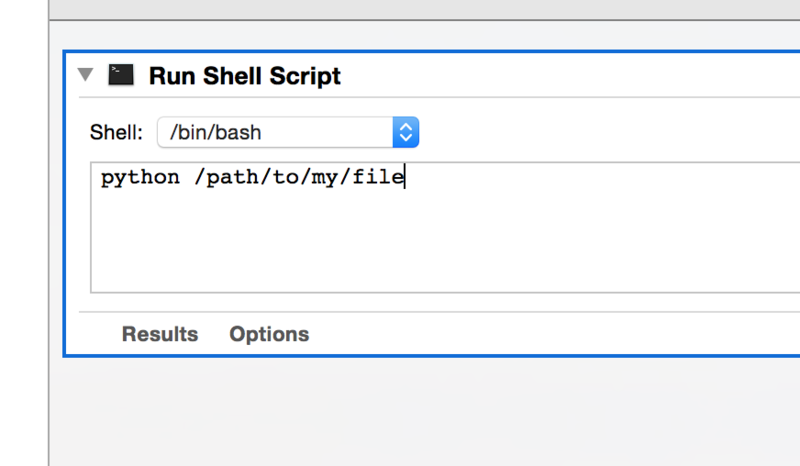 It is a developer tool for OS X that lets you wrap your Python/Perl/shell/etc script with an application framework that makes your Python script appear and run like it was a native OS X application. Though I believe you can do the same thing with Automator, there are a few extra nice things about Platypus from what I remember. 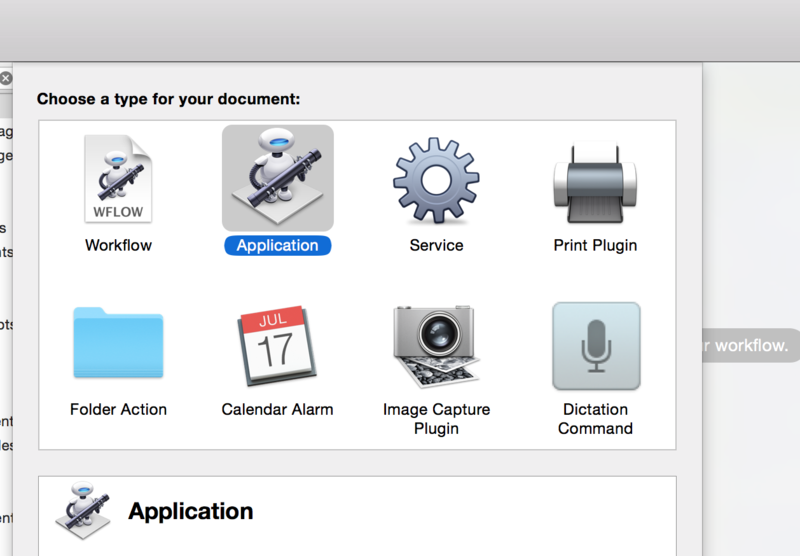 For example, you can create a custom icon for the application where I think Automator's output would probably have to be modified after the fact. You can do that with Automator. Save it wherever! You can put it in ~/Applications for example. write your text and your set!!! Not the answer you're looking for? Browse other questions tagged python . Is Python Pre-Installed on Every Mac Version? 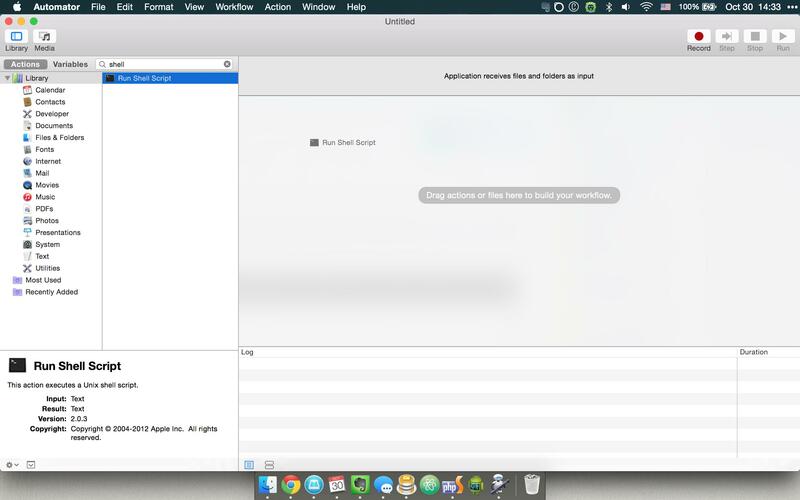 How do I make IDLE work with Python 3.6.2 on Mac OS X 10.10.5? How to “switch my Python” to pip update the package copy that my IDLE accesses?